Given the fact that I love rock and roll as much as I love cinema, and possibly even more, I have decided to write a series of posts on creativity in the music business by looking in particular at guitar players. I’ll start with a guy from a small town in Indiana, US, who made it in one of the most competitive industries and is still faithful to his motto: ‘conquer the world’. A few days ago Guns N’ Roses and Sixx: A.M. guitarist D.J. 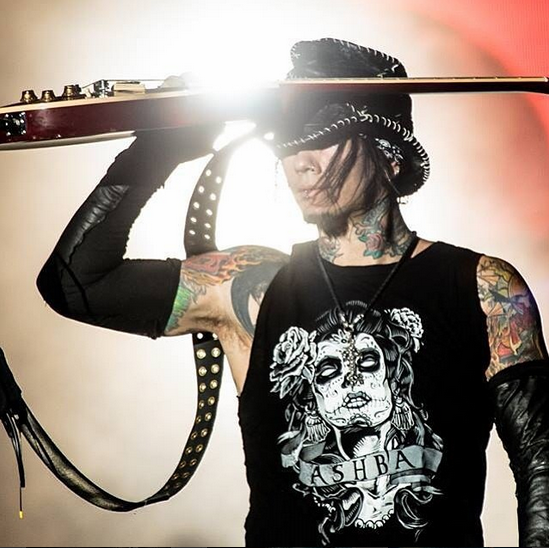 Ashba visited GearFeast in Sweetwater, Indiana, for a guitar clinic and Q&A with the audience. He was then interviewed by Mitch Gallagher and shared advice on how to reduce risks if you work in the music business – or in any other creative industry, for that matter. 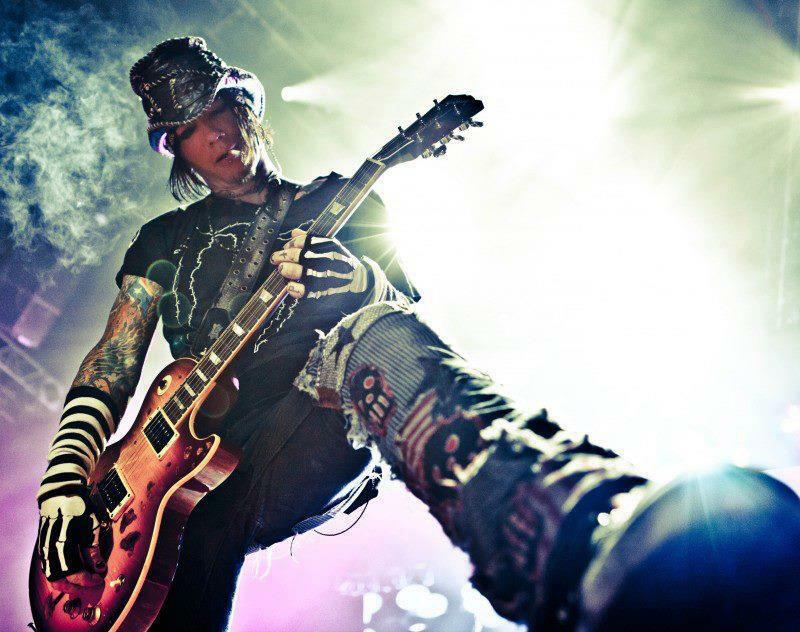 Ashba is currently recording the next Sixx: A.M. album, a follow-up to Modern Vintage. Aside from his career as a guitar player, composer and producer, he manages a range of companies in media and advertising. During the interview he focused particularly on advice he received from his friend and band mate Nikki Sixx. According to him, the key words are diversify and have a back plan, Ashba told Gallagher, because ‘If you put all your eggs in one basket, all you’ve gotta do is drop ’em, and they’re gonna break; and every one of ’em will break.’ If instead you set up a number of buckets in different areas, they will generate revenue streams that will balance out the businesses that are not going well. 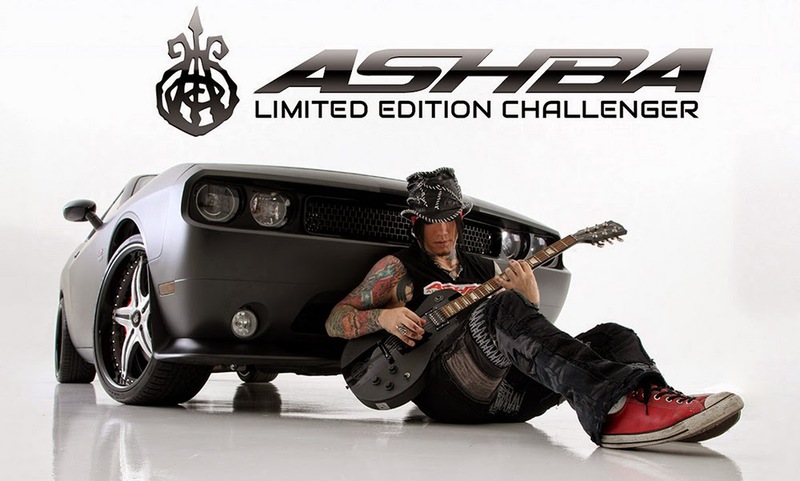 Ashba currently runs his own lines of clothing and accessories, Ashba Clothing and Build a Beanie; works with brands the like of Virgin Entertainment through his creative agency, Ashba Media; and has partnerships in place with Monster Energy Drinks, Ovation and Gibson Guitars, with whom he developed his own signature models. business, D.J. Ashba, Guns N' Roses, music, Nikki Sixx, Sixx: A.M.
© 2019 Nicolò Gallio | Marketing & Communication	| WordPress Theme: Fortunato by CrestaProject.